​The next PLAYERUNKNOWN'S BATTLEGROUND event mode, titled Flare Gun, will work differently than previous PUBG event modes. Flare Gun will run for 10 days, instead of three, beginning Thursday. Drop into this week's Event Mode on PC and beta test the Flare Gun. Should we bring the Flare Gun into the regular game setting? Let us know what you think! The event will run for 10 days, beginning on September 21 and ending on October 1. ​​Unlike the usual duration for ​PUBG event modes, Flare Gun will begin Thursday and run until Oct. 1. 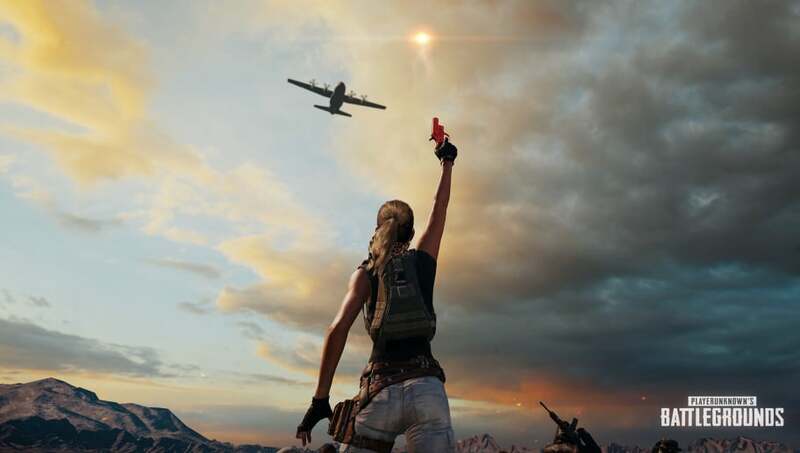 PUBG Corp explained it is attempting to give the Flare Gun a "proper test" in an in-game environment to see if it will fit within the usual PUBG atmosphere. "This event mode will mimic normal squad games, except that there will be a rare chance for the Flare Gun to spawn alongside normal loot," the post read. "The goal here is to basically beta test the Flare Gun as normal PUBG loot with the intention to add it as a rare drop to normal games once the test concludes." Flare Guns will spawn randomly around the map, but it will be rare. Using the Flare Gun will drop a special care package or a special vehicle if the Flare Gun is used outside of the safe zone. The Flare Gun event will begin at 10 p.m. ET Thursday.